It is far too important to get wrong. How much would you invest in a sales person that could deliver new sales around the clock for your business? Well, your website could do that for you. Far too many businesses view websites as a cost that they may have to think about once every 3-5 years. If they instead viewed their website as an investment and that they consistently reinvested in it could become their number 1 asset. Do I need a new website or a redesign? 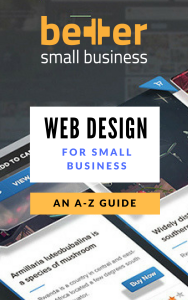 Take our free quiz to find out if web design should be a priority for your business. The quiz will check how much benefit your business is likely to gain from a new website against our key indicators. Conduct a survey among customer about what would make your website better for them. 5 Second Test. Can someone who views your page more or less understand what it is all about? If not, then you may need to rethink what people see when they first land on your website. The visible area (above the fold) before a user scroll down is extremely important and could be the deciding factor in whether someone stays or leaves. This is particularly important on mobile where there is less visible real estate and also the homepage which can suffer from trying to say too many things at once. 30 Second Test. If your website passes the 5 second test, then ask someone to spend 30 seconds on your site. Can they sum up the key product and service offerings, point of difference and any current promotions or offers? Feelings. Ask someone to look at your website and ask them how it makes them feel? Do they trust the business? Why or why not? Do they have a positive or negative first impression? Does each page have a clear call to action? A call to action indicates the next step that you want a website visitor to take. This should be very clear and stand out from the rest of the page content. Is your call to action correct? Having a call to action is important but it is just as important to have the right call to action. If the next step that you want a website visitor to take is to call you, you may make the phone number very large and clear. However, if your call to action is not in line with your customers goals then it will fail. The customer may need more information before they are ready to call, in which case a call to action to download a product brochure may be more appropriate. Is your blog out of date? You should consider doing one of two things. 1. Update the blog and do it consistently. This says all the right things about your business. 2. Remove blog posts from the homepage, menu, and any sidebars. There is nothing worse than coming across a business website with a blog that is 6+ months out of date. Some people may question if you are still in business. Either blog consistently or not at all. Never have music. I am yet to come across a website with music on autoplay that works. Surprisingly I still see some website that do this. If you care about your visitors then don’t force them to listen to something they a probably not interested in. they are more likely to leave than look for the sound controls. 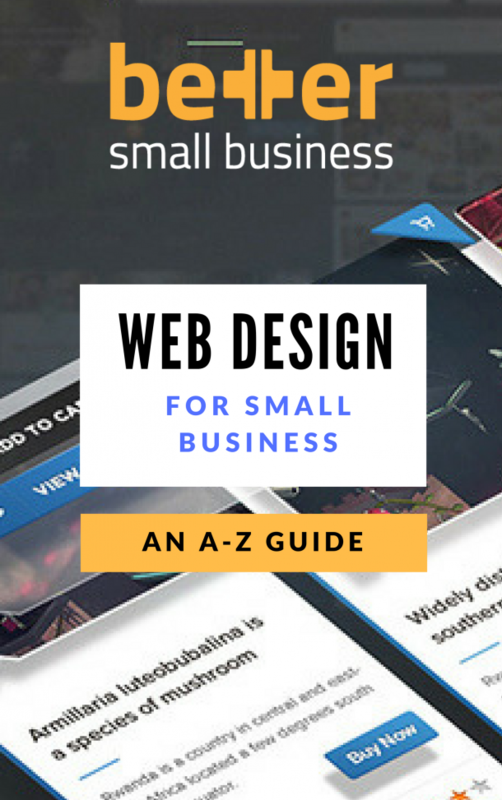 To download the Web Design for small business eBook fill in your name and email and click 'Get eBook'.